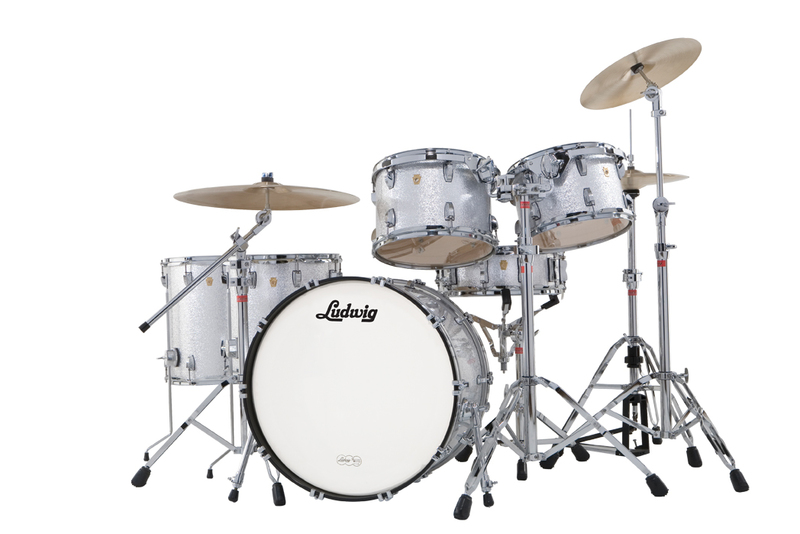 The Ludwig Legacy Maple Series is built on a foundation of 100 years of innovation and experience and a favorite of the discriminating drummer. 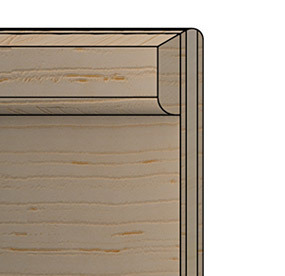 Legacy Classic is made in the U.S.A and utilizes shells made from choice hands elected North American hardwoods. A core ply of premium Poplar yields warmth and resonance while cross laminated inner and outer plies of Maple deliver power and clarity drummers demand. 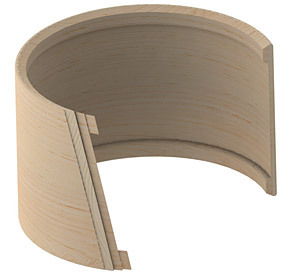 This proven design is then supplemented with 1/4” single-ply Maple reinforcement hoops and rounded classic-cut bearing edges for thundering lows and clarity suitable for any musical style. 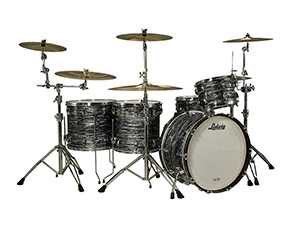 Ludwig pays strict attention to detail and quality while using state of the art manufacturing techniques. 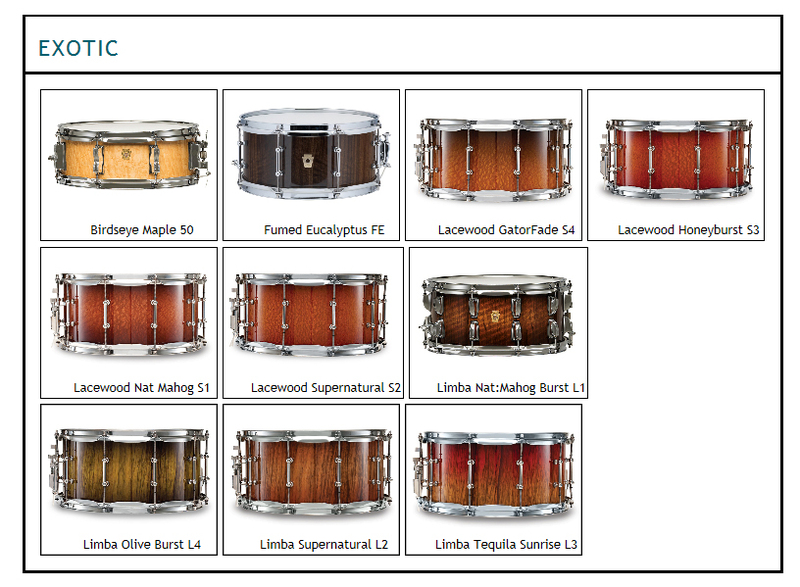 Note: Ludwig literature often refers to this line as "Ludwig Legacy", Ludwig Legacy Maple" and Ludwig Legacy Classic". As long at the term "Legacy" is used they are all the same drum line! 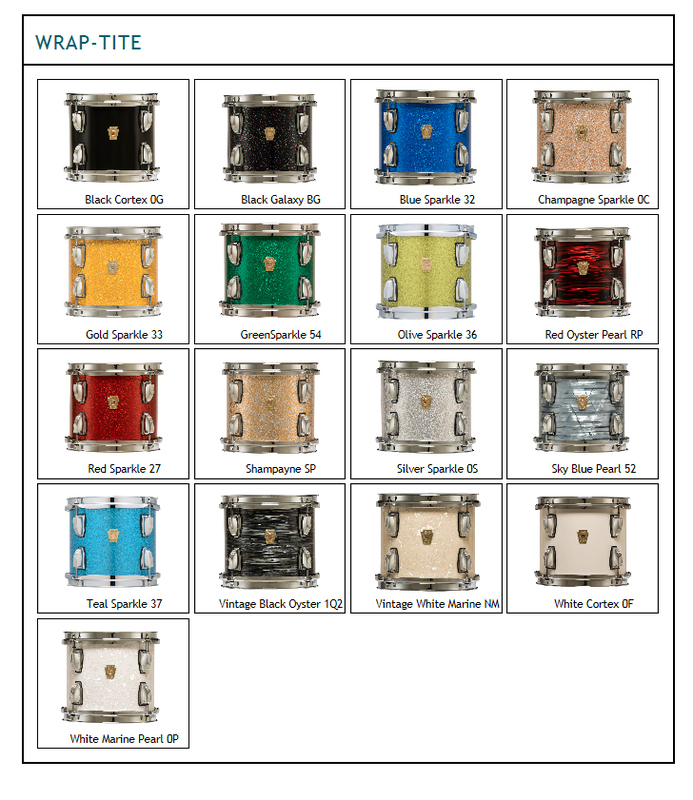 Finish options include Vintage and Sparkle Wraps as well as Exotic Woods. 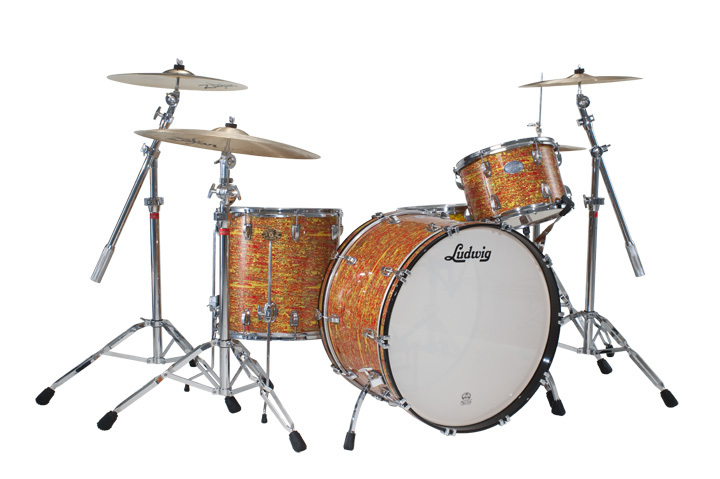 Ludwig Vintage and sparkle wrap options include White Marine, Vintage Black Oyster Pearl, Blue Sparkle, Gold Sparkle, Syampayne Sparkle, Green Sparkle and Olive Sparkle. These classic wraps still look amazingly modern. Exotic finishes include Birdseye Maple, Lacewood and Limba.